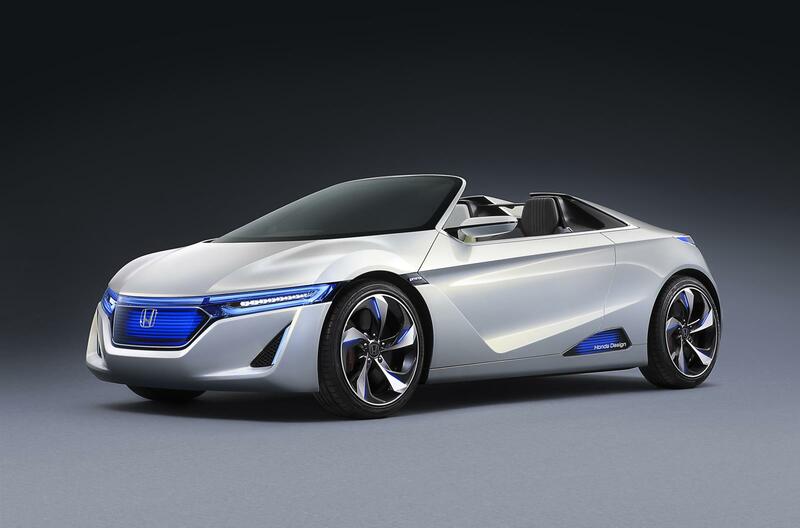 The Honda EV-STER Concept is reportedly set for production. The fully electric compact convertible was unveiled at the 2012 Tokyo Motor Show last month. In a recent interview with Auto Motor und Sport, Honda CEO Takanobu Ito said the EV-STER could be produced not only as a pure electric vehicle, but also as a petrol-powered model. Other finer details are limited, but the report says the production version could appear as early as 2012. As the name suggests, the EV-STER Concept is an electric vehicle. It’s powered by a 58kW lithium-ion motor which is capable of propelling the compact rear-drive roadster from 0-60km/h in 5.0 seconds.